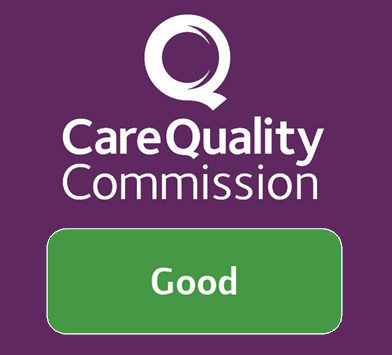 "Our emphasis is on providing person-centred care within a home environment"
We are proud that our flagship home, Dunley Hall have been awarded a 'Good' rating. As each CQC inspection is different, we endeavour to work with CQC closely and meet their stringent requirements. We recommend that you read the Dunley Hall report in full and we are confident that you will find this is an exemplary care home. "People who lived at the home told us they felt safe. They said they knew who they would speak to if they had a concern. We spoke with two care workers. They understood the aspects of safeguarding which were relevant to them and were able to explain to us the action they would take in certain situations if they suspected that abuse might be happening. The provider had safeguarding and whistle blowing policies in place. The safeguarding policy followed national guidance and linked in with local safeguarding protocols for raising concerns." We recommend that you view any care home you are thinking of joining, this is why we hope that you will visit us at Dunley Hall. We cordially invite visitors to view the home, perhaps for the day or to join us for lunch.